Since 2000, Waller Tax Financial Services has been offering tax preparation and financial planning services throughout Lancaster County, Pennsylvania. Our unique perspective - that tax preparation is just part of your overall financial picture - is the cornerstone of our business. That's why we don't just do taxes. See our complete list of services, for more on how we help individuals and small business owners. Fred Waller, owner, Enrolled Agent and Certified Financial Planner (CFP®), offers personal service you won't find when you work with discount tax preparers. 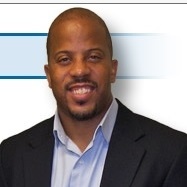 He works full-time, keeps in touch with clients throughout the year and even offers complimentary seminars on financial topics during the summer months. Fred has also written an informative book entitled The Truth Shall Set You Free: Biblical Truths That Reveal God's Plan for Financial Freedom. 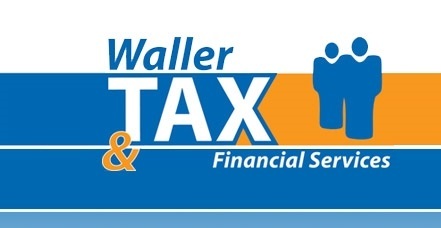 In 2007, Waller Tax Financial Services received the Emerging Business Award. In 2011, Fred Waller was awarded the Cornelius Award for Community Service. With over 318 individual and small business clients, Fred Waller has seen his small practice grow during the last few years. 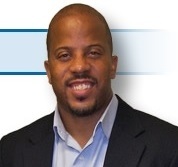 His accessible, compassionate nature helps clients feel comfortable right away. He understands that financial decisions can be overwhelming and frustrating for many, so his best asset is listening to his clients' needs before making recommendations. Fred Waller is married and has two small girls - Cheyanne and Kylee. He is an avid sports fan and loves to play tennis in his spare time.